The Munster Short Course Championships was given a new lease of life this year with the qualifying times being just 5% slower than the Irish Short Course Championship qualifying times 2013. This meant that the level of competition was superb. 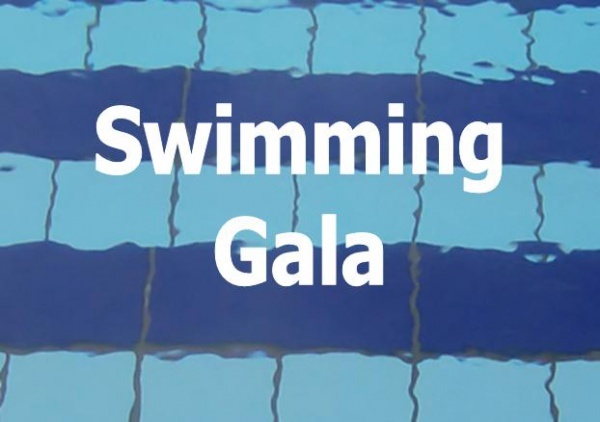 Every event was packed with National Champions, International and Olympic standard swimmers. 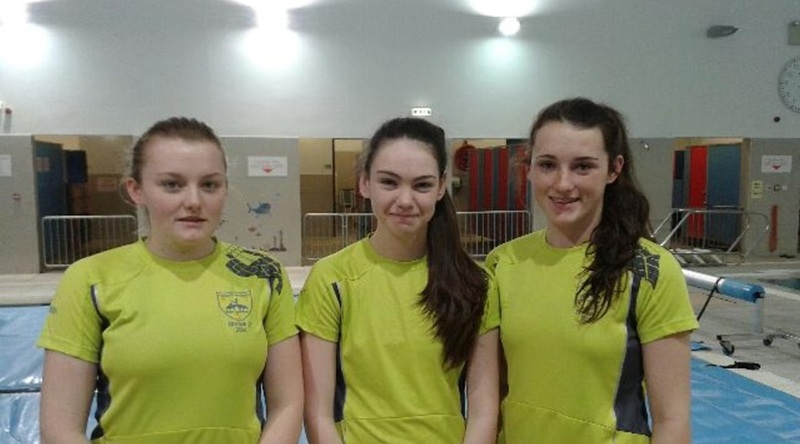 For Askeaton Swimming Club and its competitors this meet was about exposure to high level swimming and there was plenty of that over the weekend. 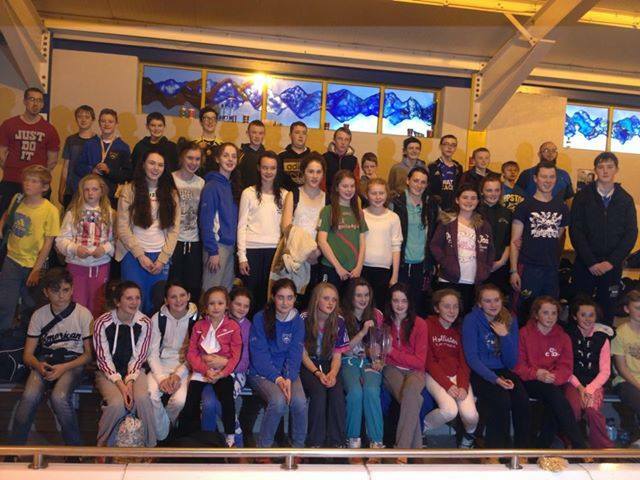 An early start saw a team of 45 athletes left Askeaton on route to the Mallow Invitation 2014. We had 172 events to swim, before we got to relays. With just 5 weeks of training completed it was an ideal chance for our swimmers to set the pace for the season ahead and for the coaches to assess plans going forward.